Your wedding day is an event to remember for the rest of your life. Beautiful flowers and stunning decorations create a wonderful lasting impression for everyone to enjoy. The designs, fragrance and colours chosen can bring an event alive. We can help you choose the best ideas for your day by offering advice and solutions to suit most budgets. 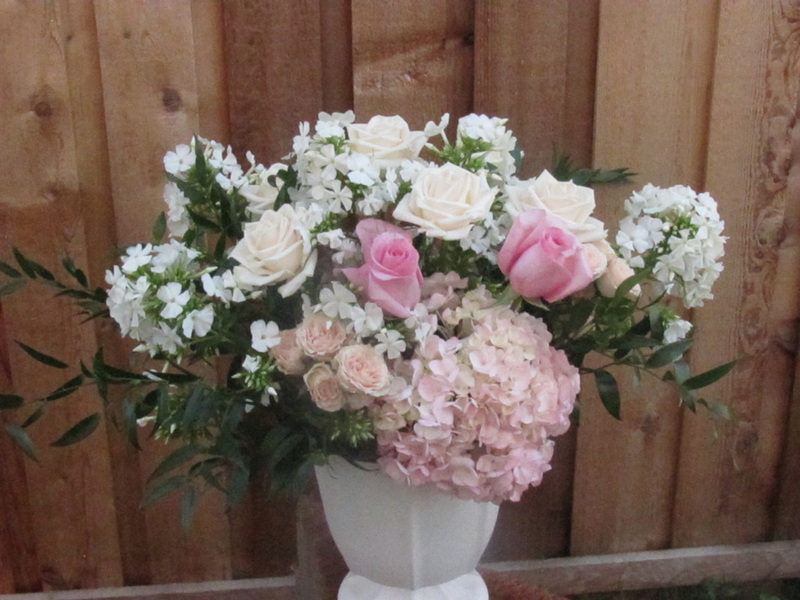 From the initial free consultation to the delivery day we will do all the work allowing you to enjoy the floral experience. From grand events for hundreds, to an intimate luncheon for a few, we provide spectacular floral designs to create the perfect ambiance, beautifully reflecting the unique personality of the bride and her vision for her wedding flowers. Working closely with you, we will develop ideas that will reflect your personal style and the atmosphere of your wedding venue and will make your wedding truly outstanding. A Traditional Art with a Modern Twist!